A couple of weeks ago, in the middle of your average work day, seven friends and I headed out for a full-on lunchtime feast at Houston's local Del Frisco's Grille. The West Ave version of the larger and widely recognized Del Frisco's is a hip twist on traditional American cuisine with other cultural traditions mixed in. Everything from the banh mi sandwich to the sweetest sweet potato fries and the best guac any of us and EVER had to the grand finale desserts (most notably of which was the "adult milk shake") had all of us ooh-ing and ah-ing the entire meal. Not that we needed them or anything, but the afternoon cocktails didn't hurt either. The fab staff at the Del brought out four unique cocktails, each of which had our taste buds buzzing. Favorites were the Red Sangria and the Moscow Mule, which were both the best in either category that I've had lately. The 8 of us probably could have had a ball anywhere, but Del Frisco's Grille made being together even sweeter. Not to mention, the price for some of the best bites I've had in the Bayou city was definitely right. Nothing is more mouth-watering than a delicious AND seriously affordable night (or day) on the town. My girlfriends and I will definitely be back to this Houston restaurant wonder. If you're curious to know what I'm talking about, head over to West Ave and see for yourself. 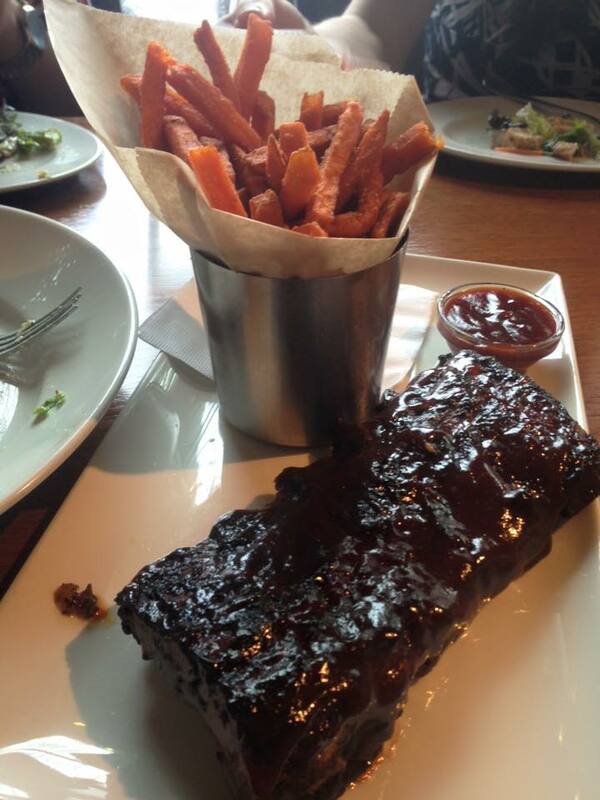 Del Frisco's Grille won't disappoint and will surely have you craving seconds on a full belly. Beware Behind the Screen: You are what you see.